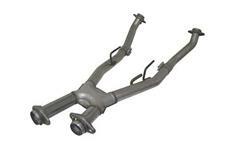 Late Model Restoration is your source for performance headers, midpipes, and other 1994-2004 Mustang exhaust components! 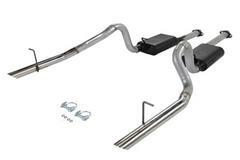 Choose from Mustang shorty headers, long tube headers, equal length headers, catted and offroad h-pipes or x-pipes, catback exhaust systems, tailpipes, exhaust tips, mufflers, catalytic converters, and all of the hardware you need to get it all installed. 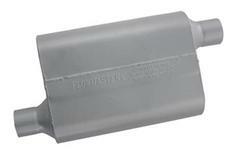 Choose from top brands like Flowmaster, Bassanni, Pypes, SLP, BBK, and Magnaflow to get your exhaust system upgraded. 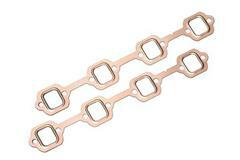 Don't forget to pick up new header gaskets, exhaust hangers, O2 sensors, O2 extensions, and MIL eliminators. 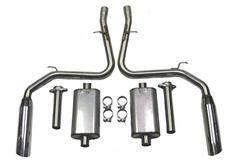 These Exhaust Kits and Parts Fit: 1994, 1995, 1996, 1997, 1998, 1999, 2000, 2001, 2002, 2003, and 2004 Mustangs. 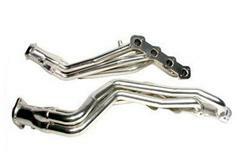 Give your 94-04 Mustang a louder exhaust while improving the performance with headers, midpipes, catbacks, and mufflers. Choose from our various performance exhaust systems, x pipe, h pipes, catalytic converters, and many other exhaust accessories.